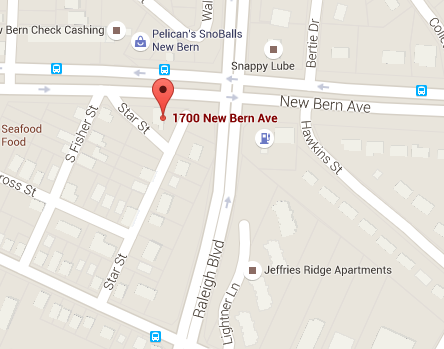 Ideally located on a major artery to and from Downtown Raleigh. High traffic counts and plenty of rooftops within close proximity. The site plan has been approved for a brand new 1,700 sq ft building. Has huge potential with a beautiful corner lot. 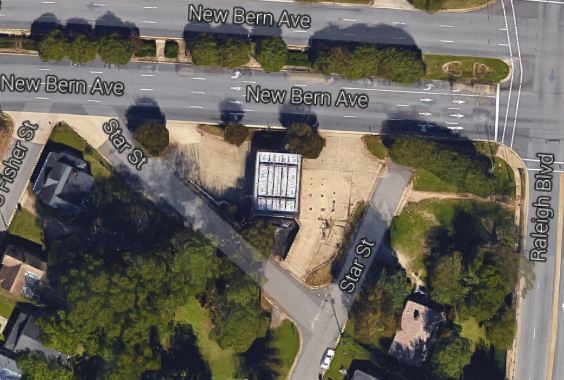 Great Opportunity to have a Gas station on a Major Road leaving Downtown Raleigh. The site is approved for a new 1,700 sq ft Building!